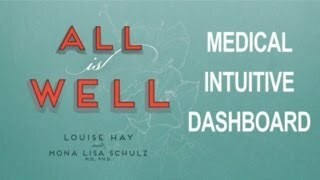 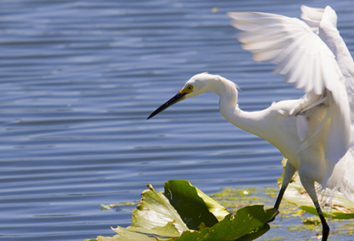 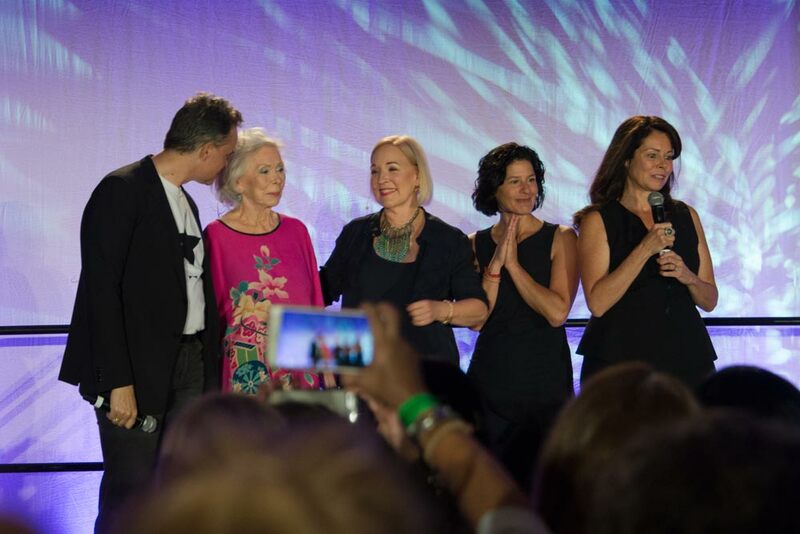 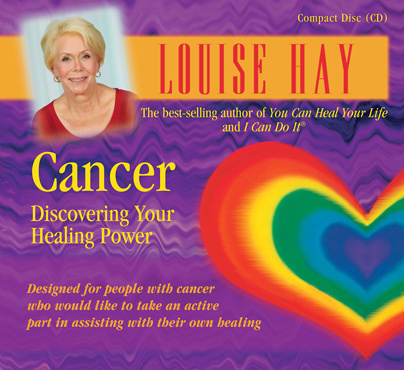 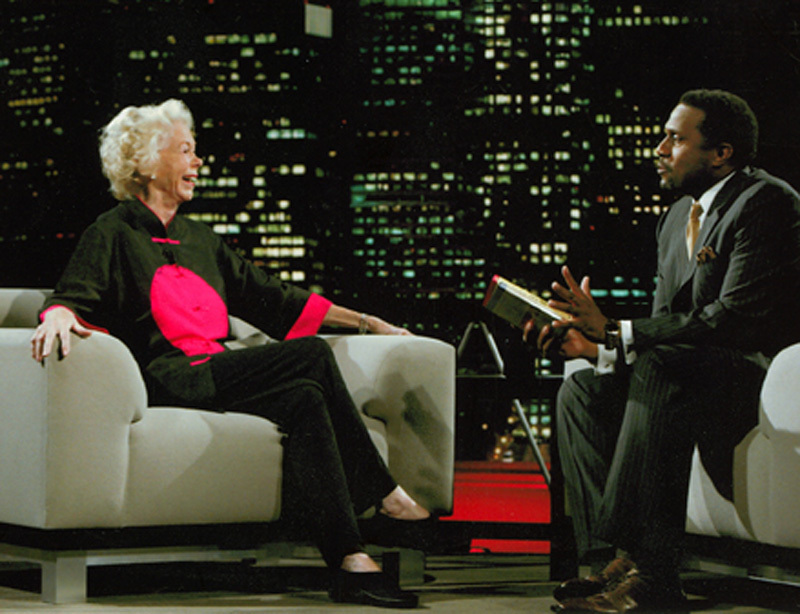 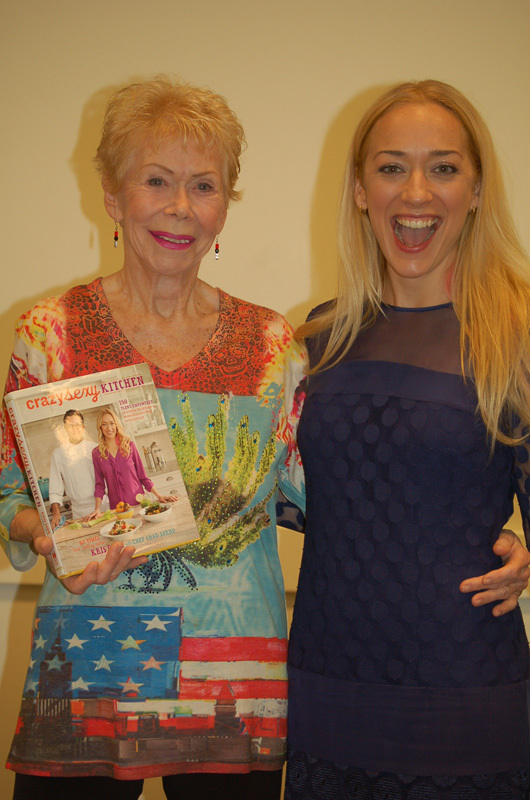 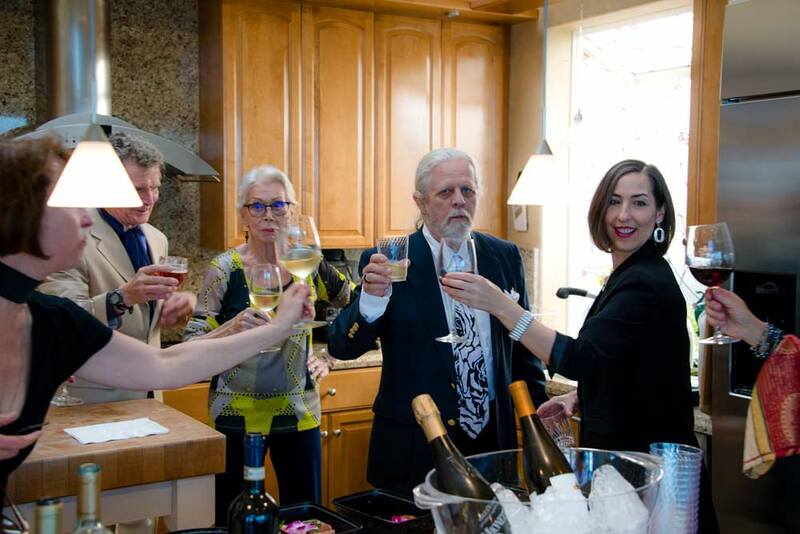 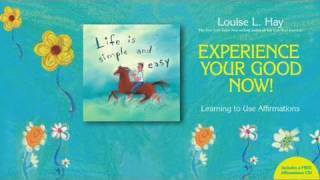 Watch and listen to Louise's empowering inspiration. 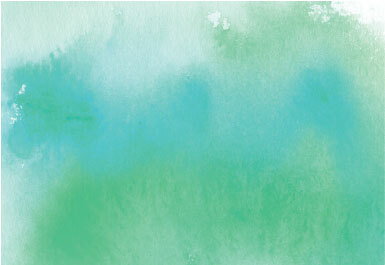 Click on topics below to reveal more. 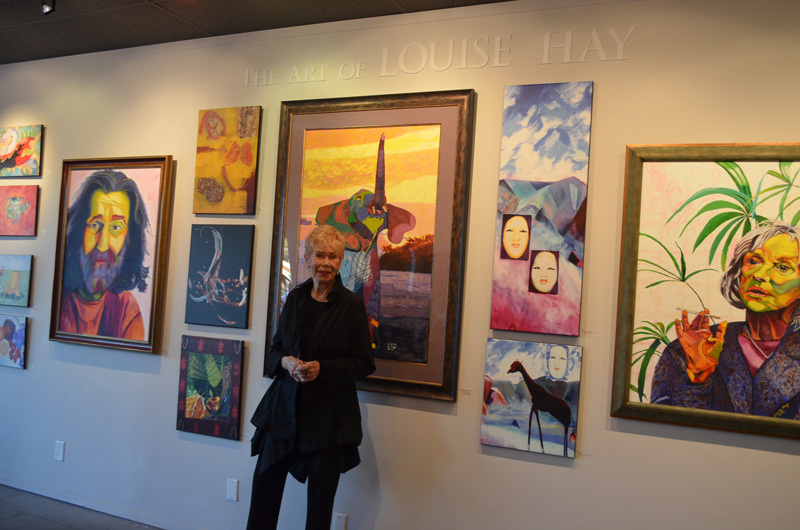 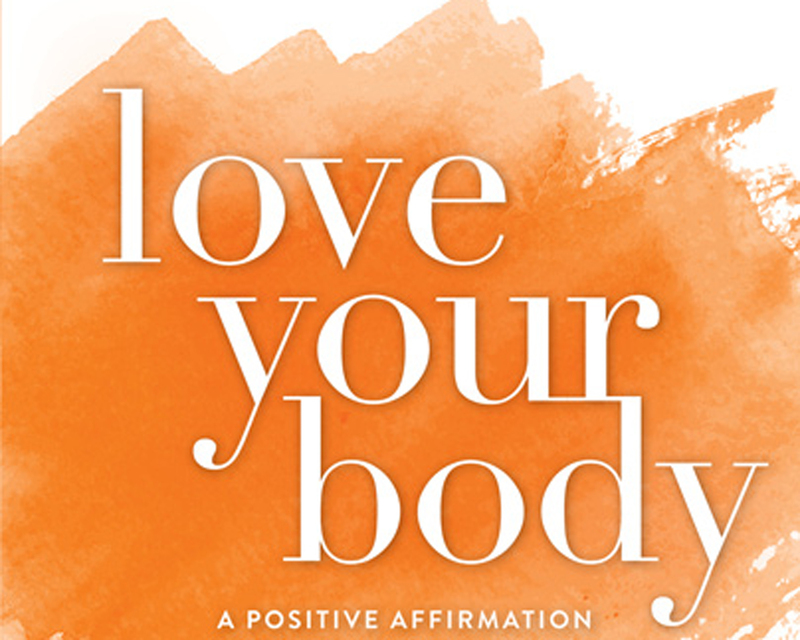 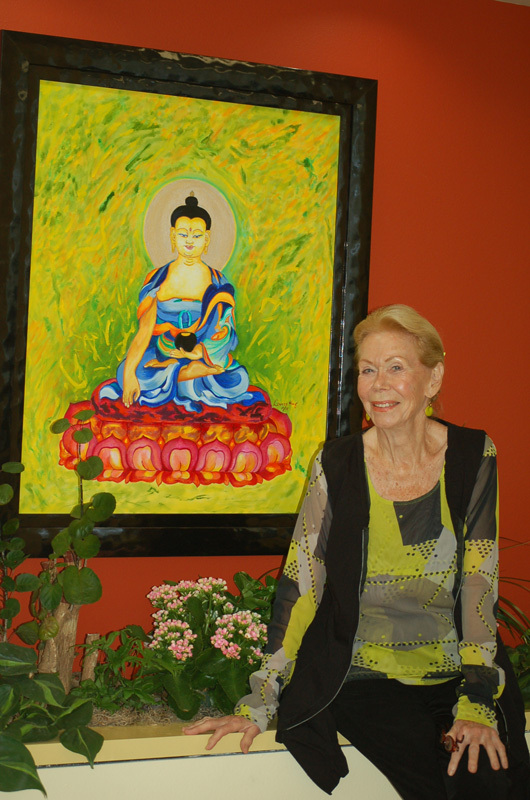 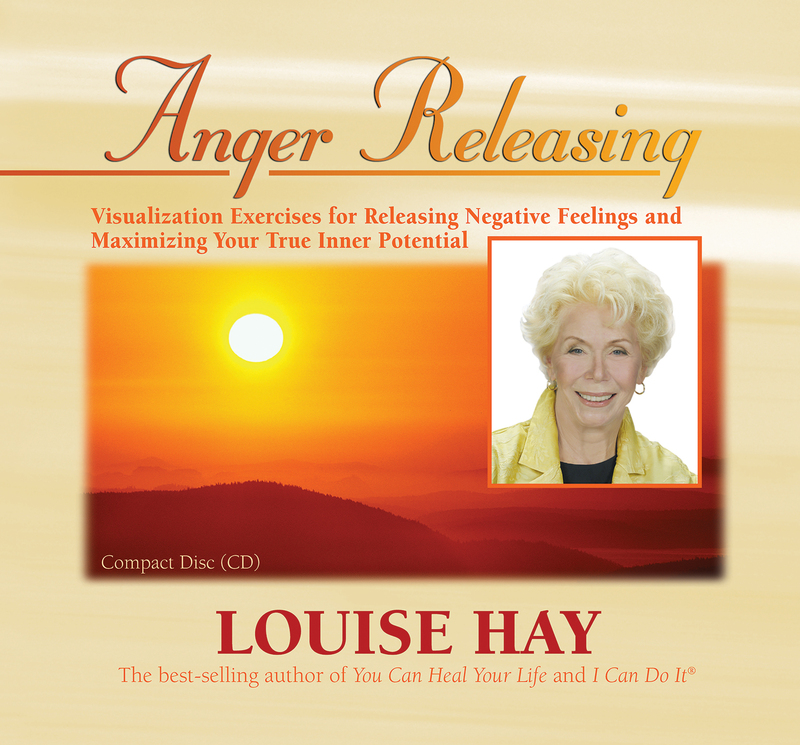 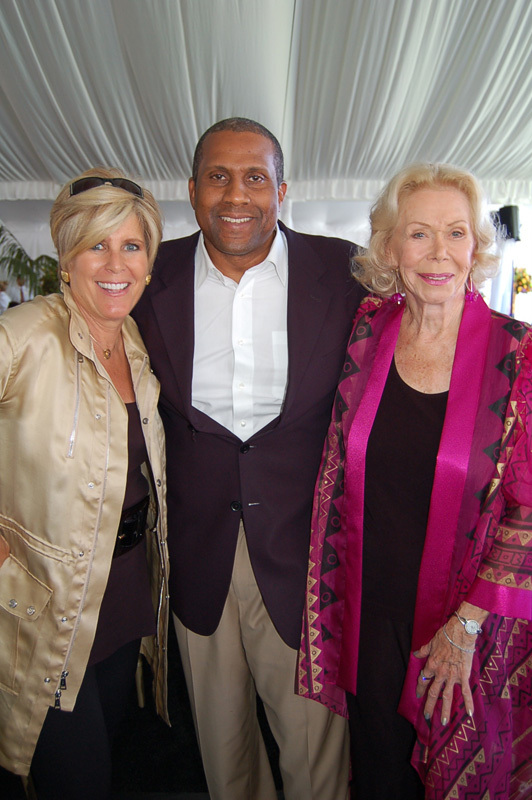 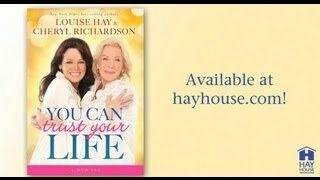 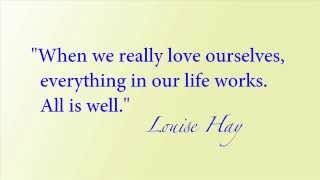 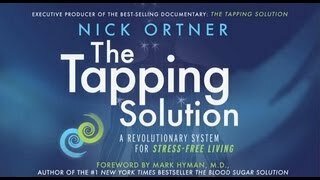 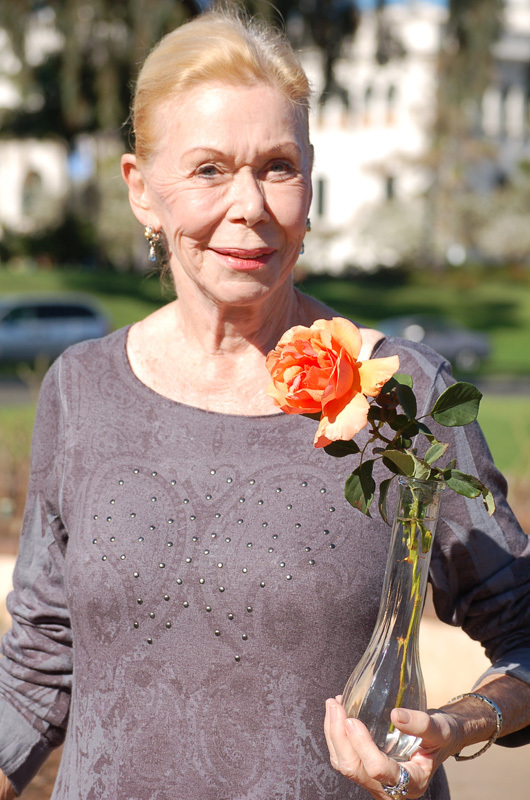 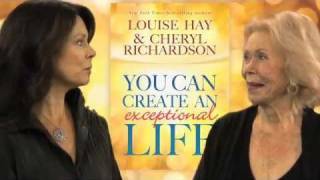 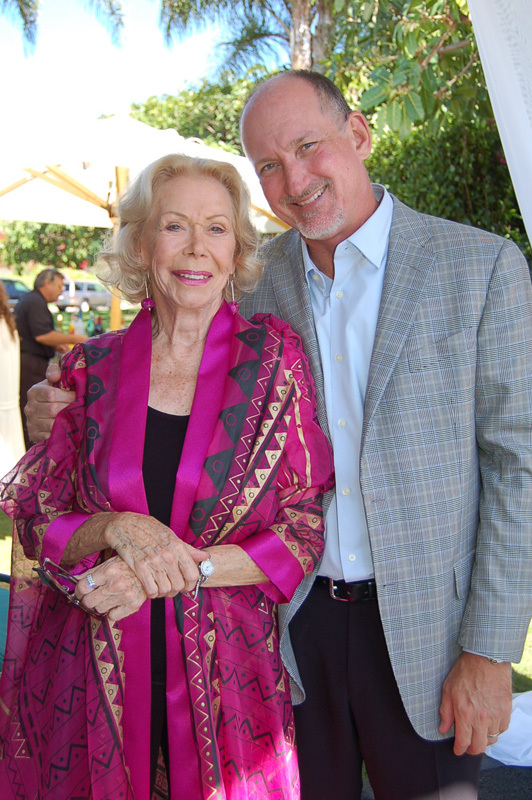 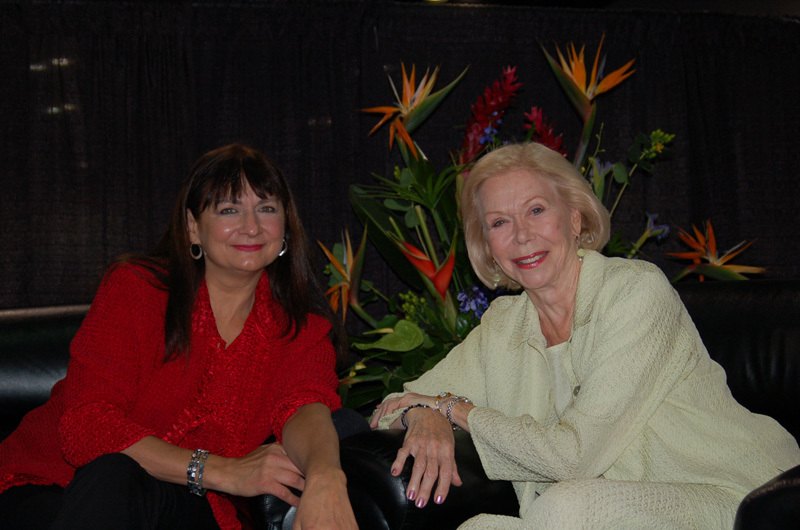 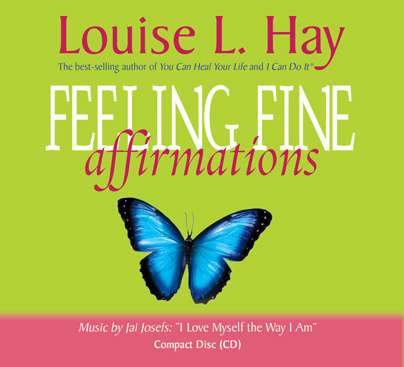 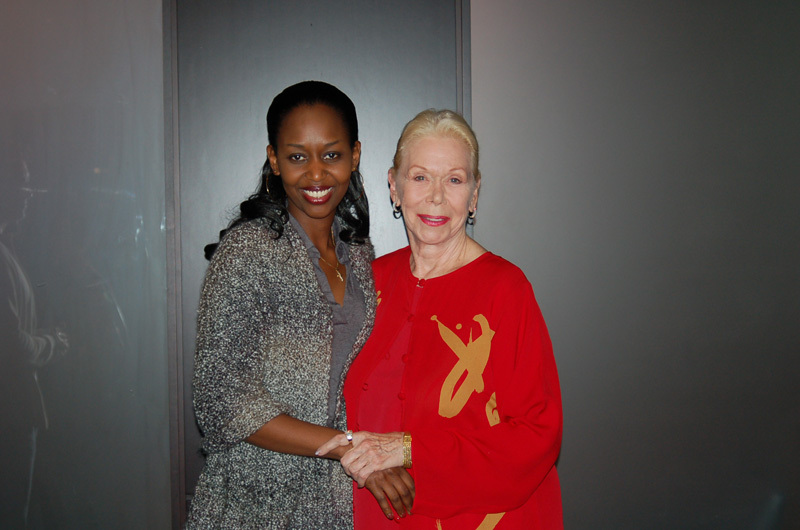 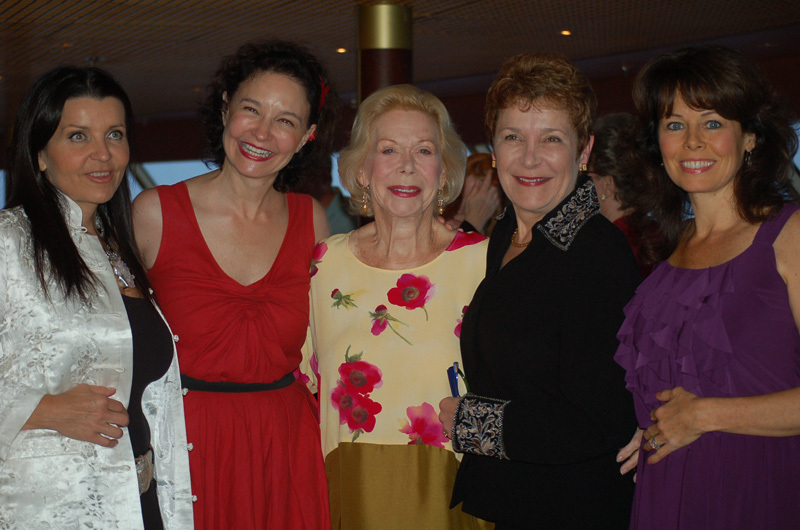 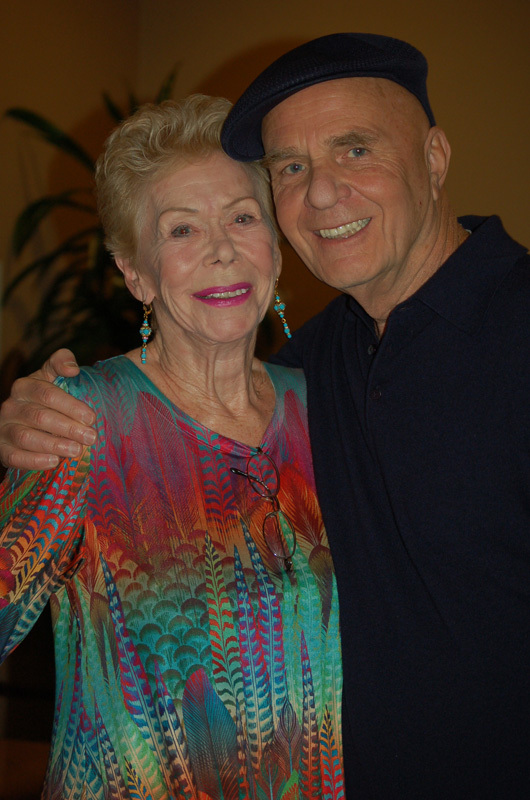 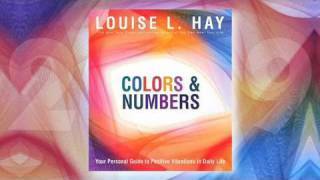 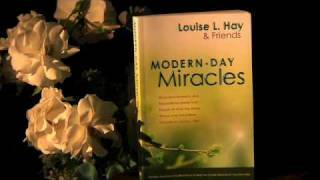 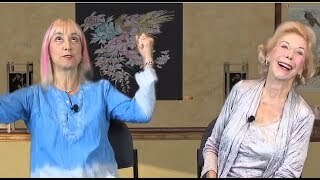 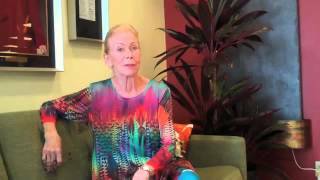 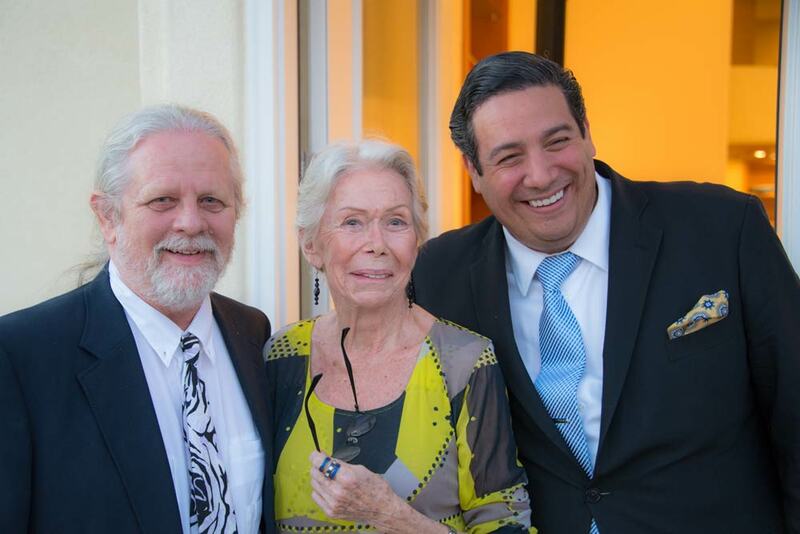 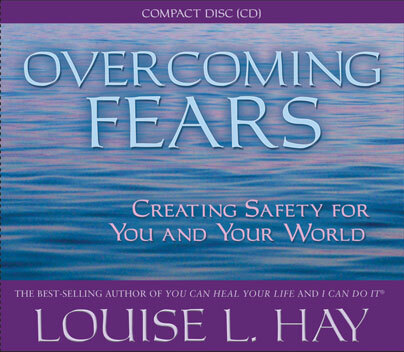 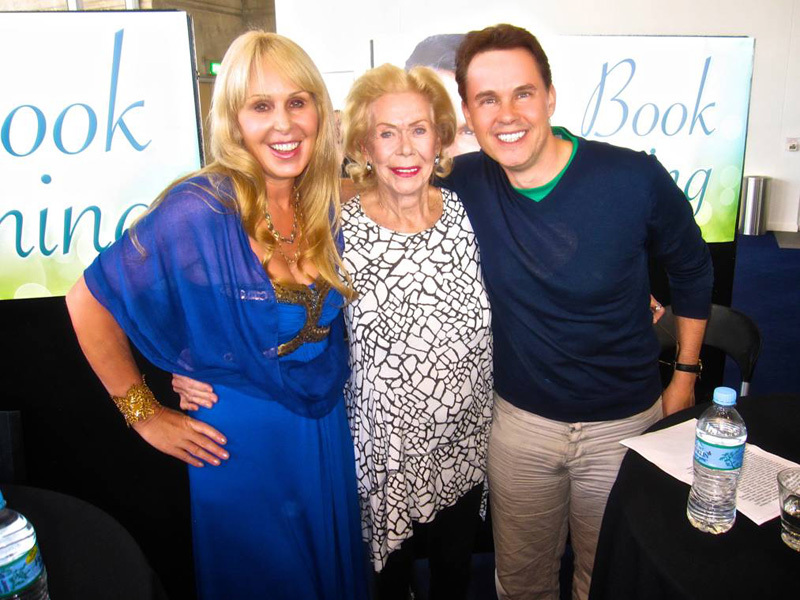 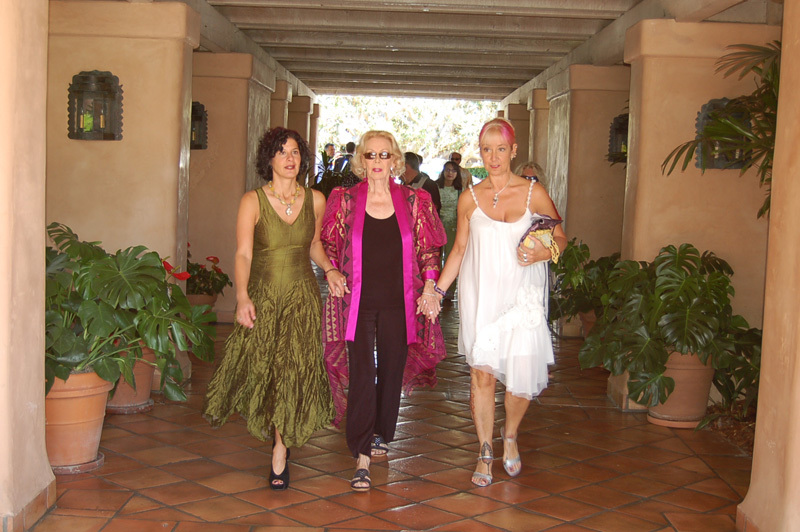 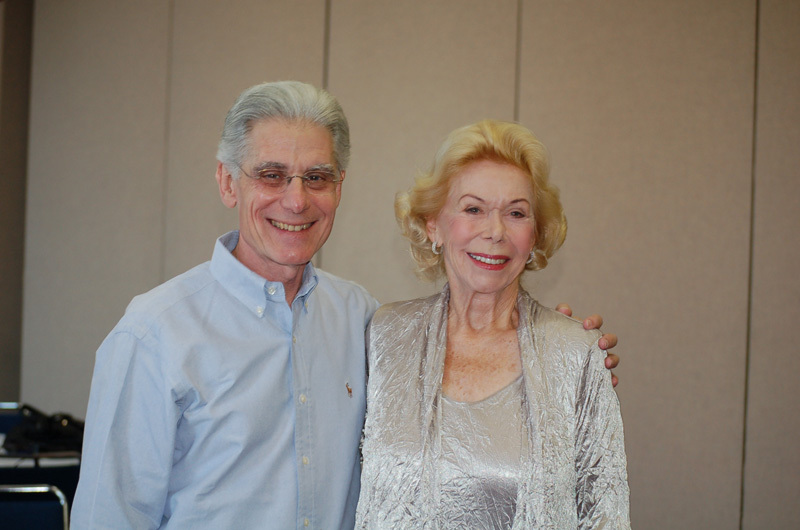 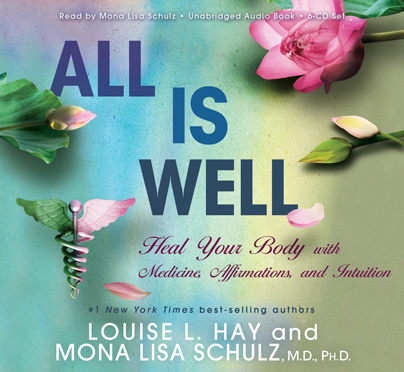 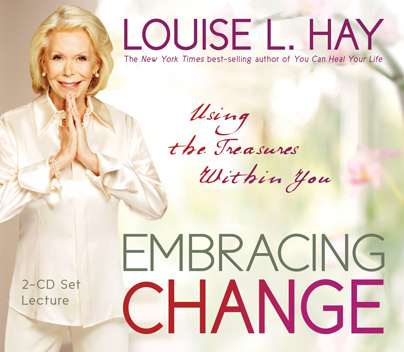 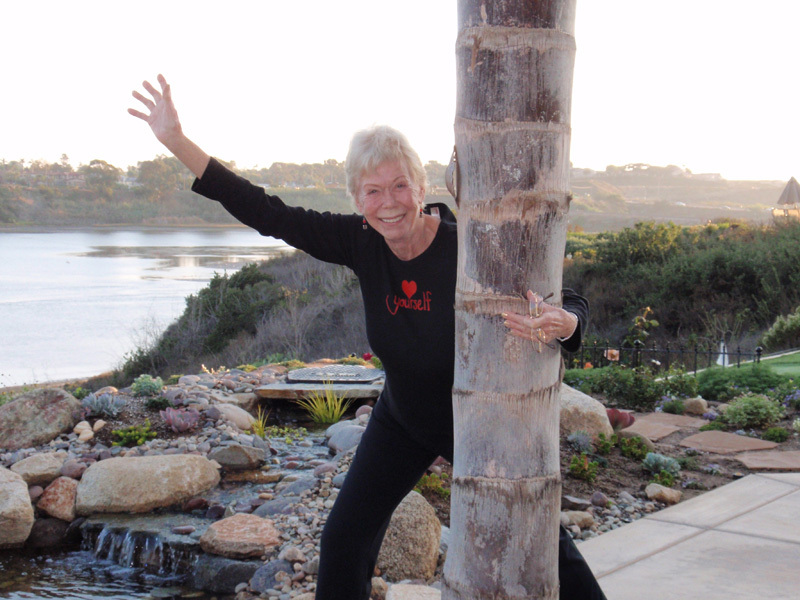 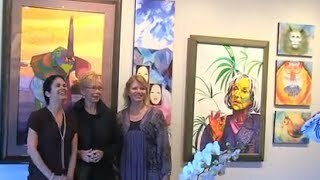 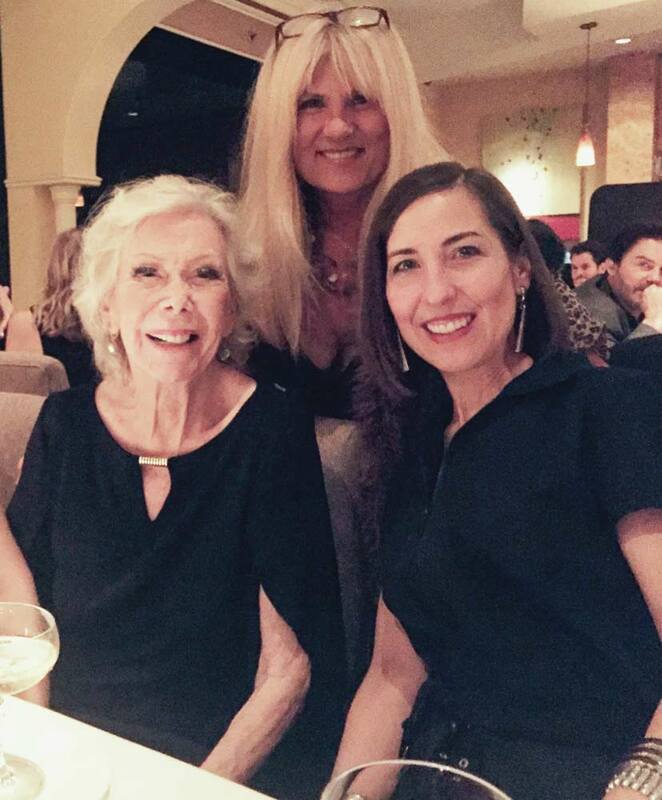 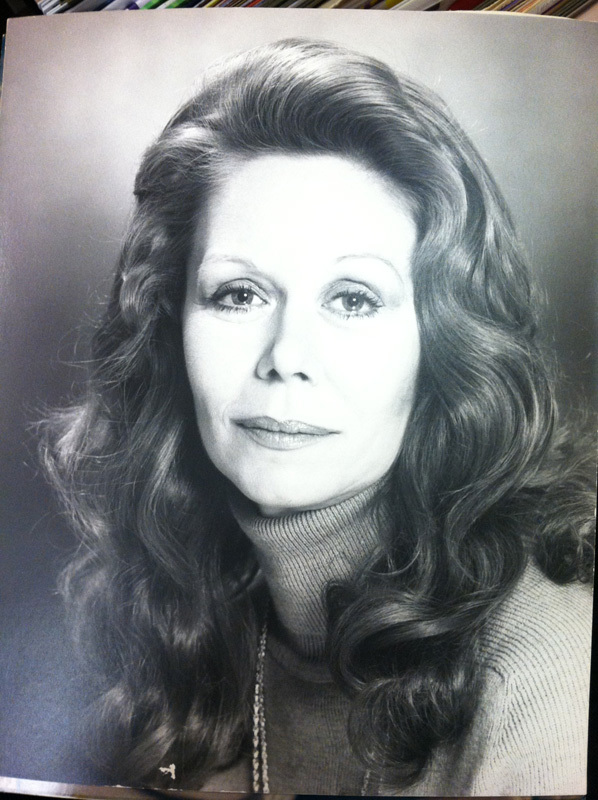 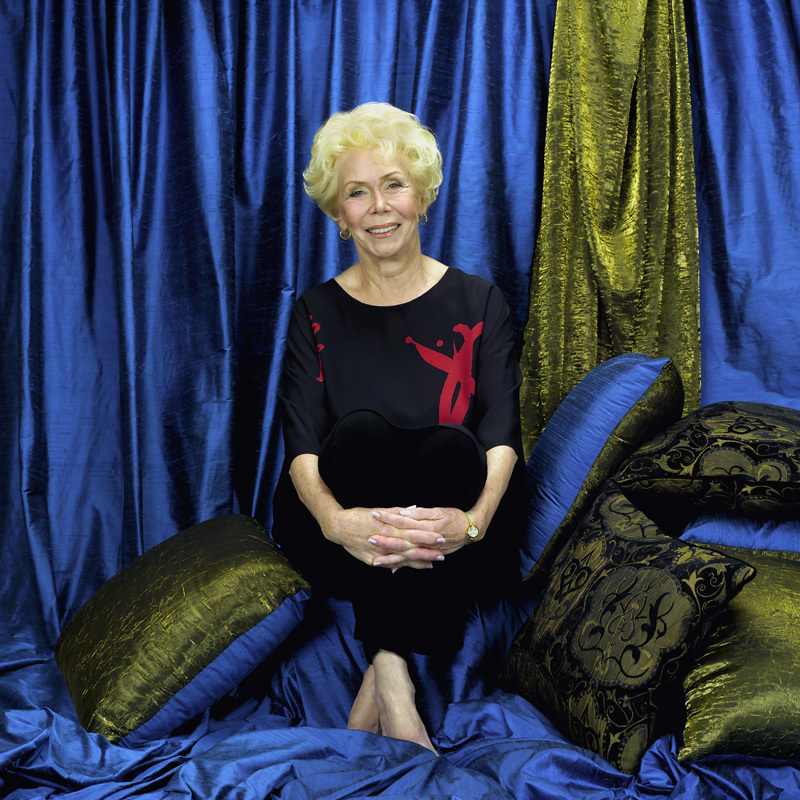 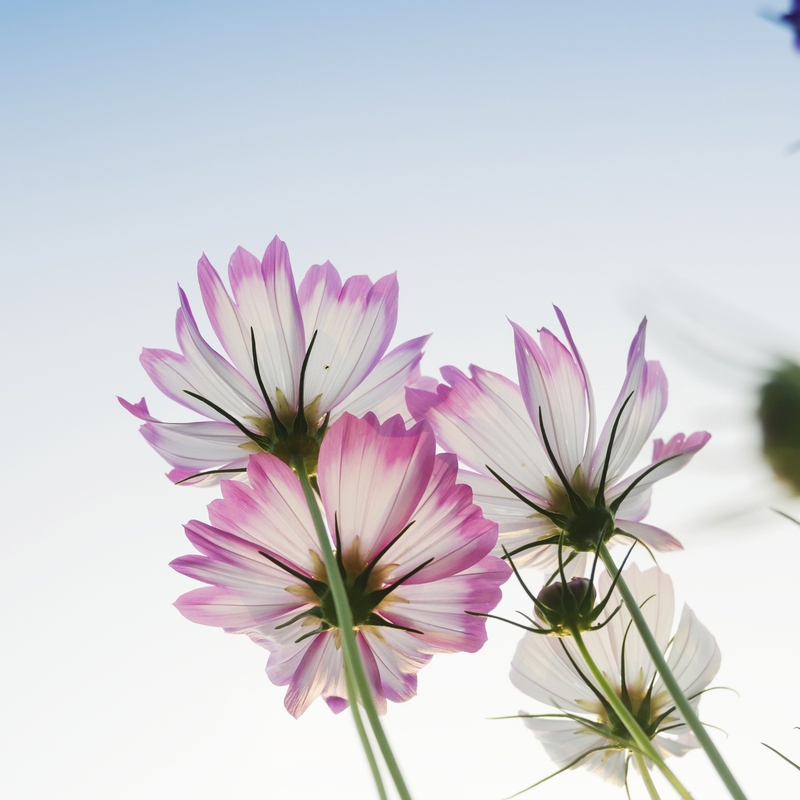 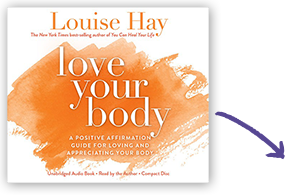 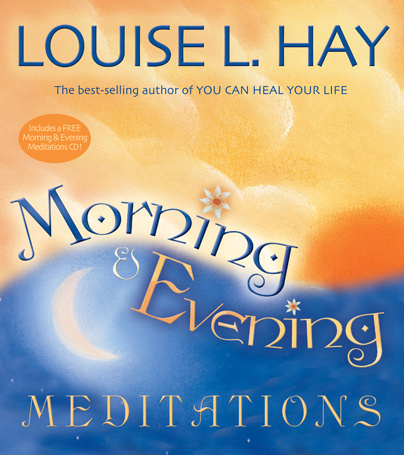 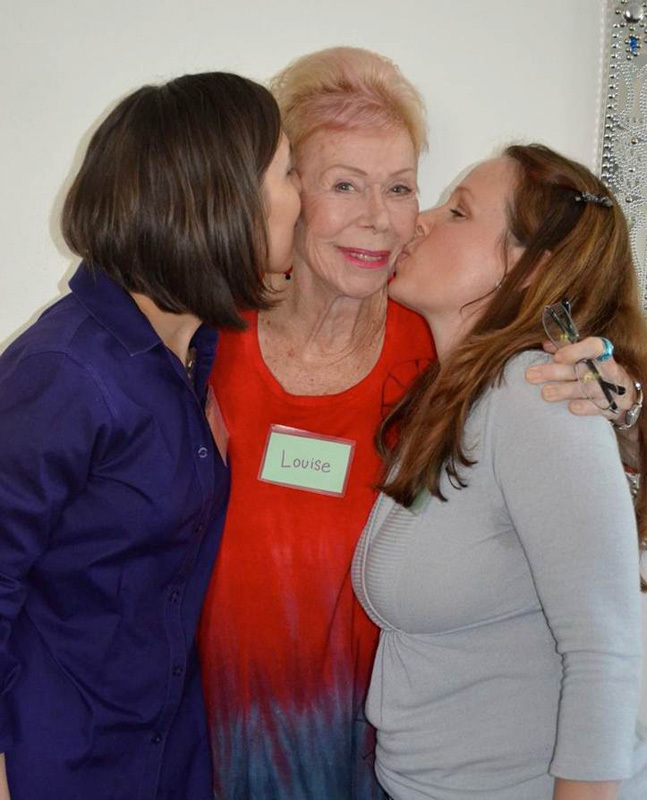 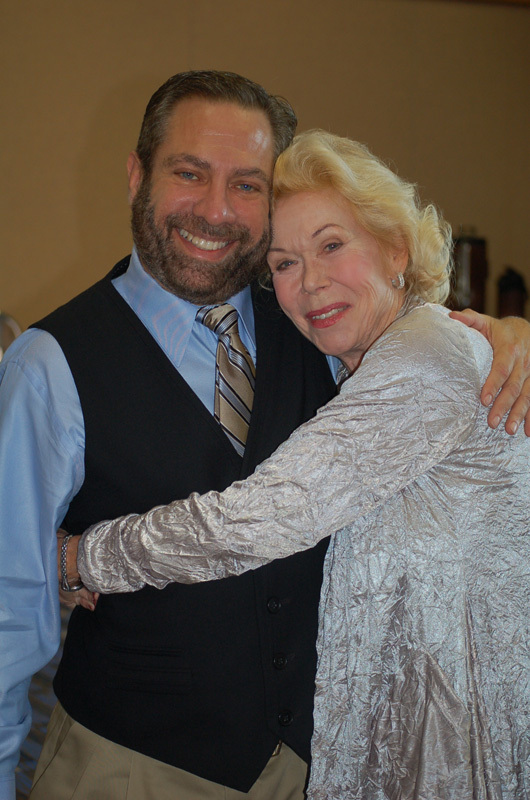 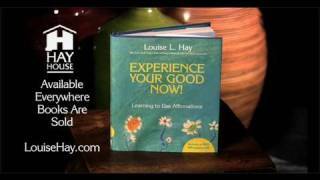 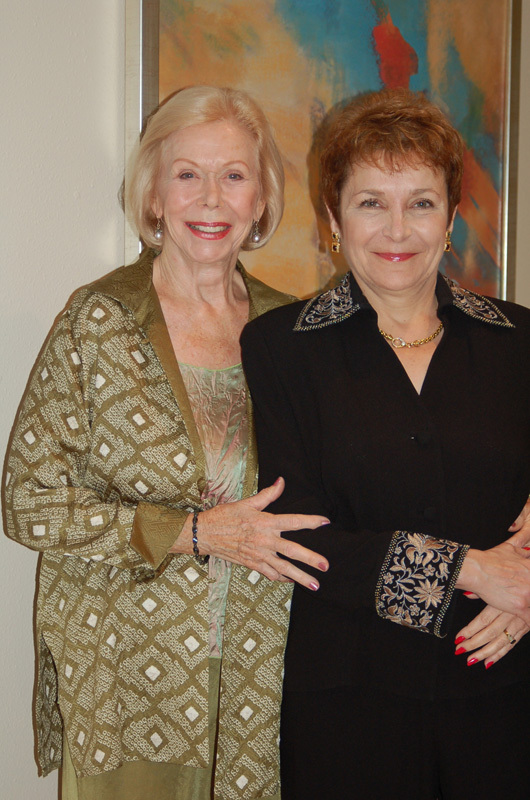 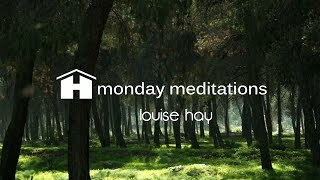 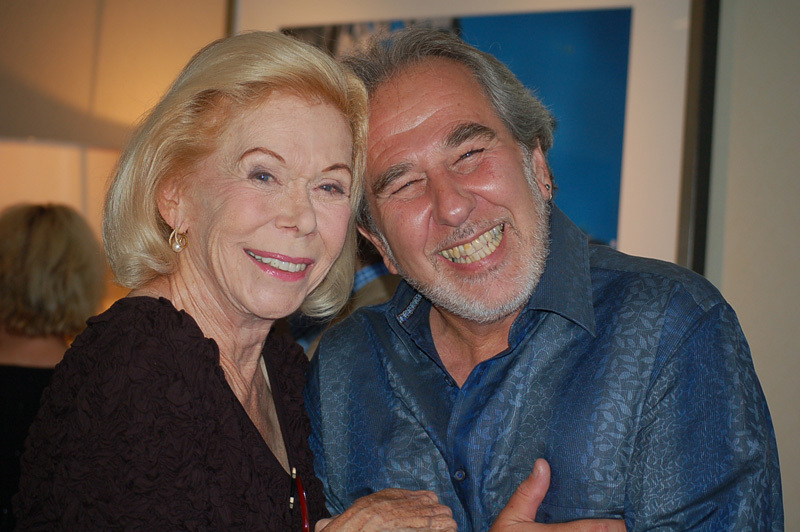 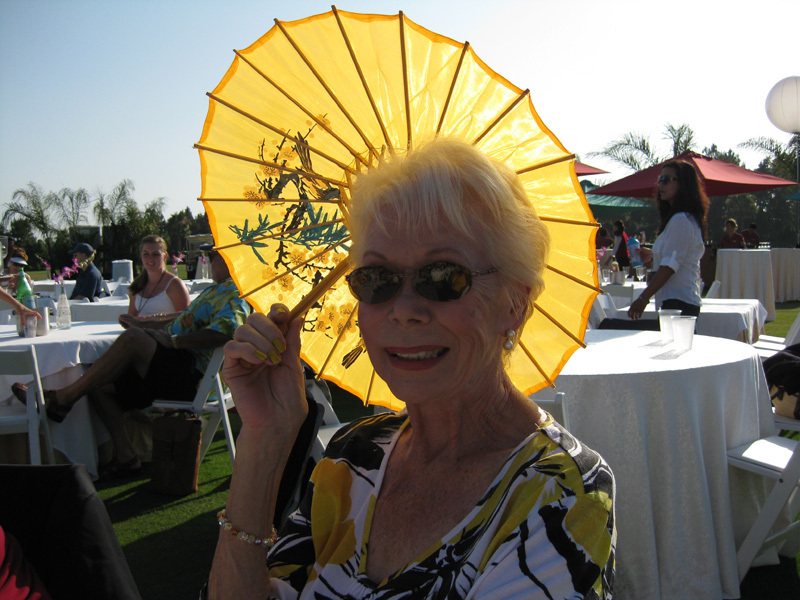 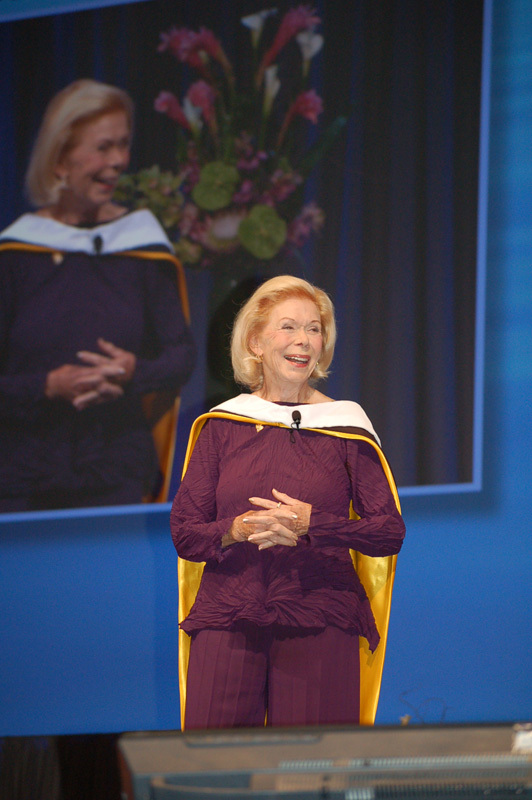 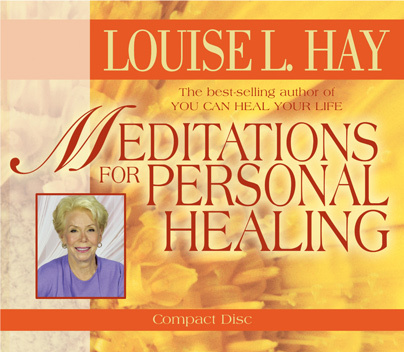 Louise Hay on Affirmations - Experience Your Good Now!